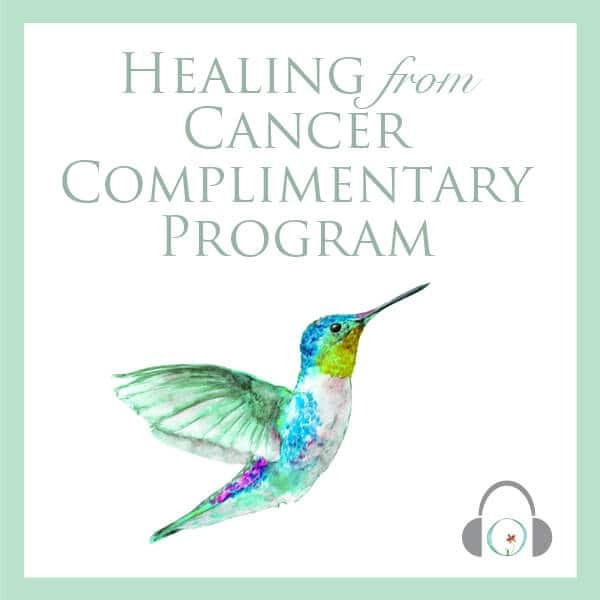 Listen to this program at any point during your journey to healing from cancer. Take 30 minutes just for yourself. 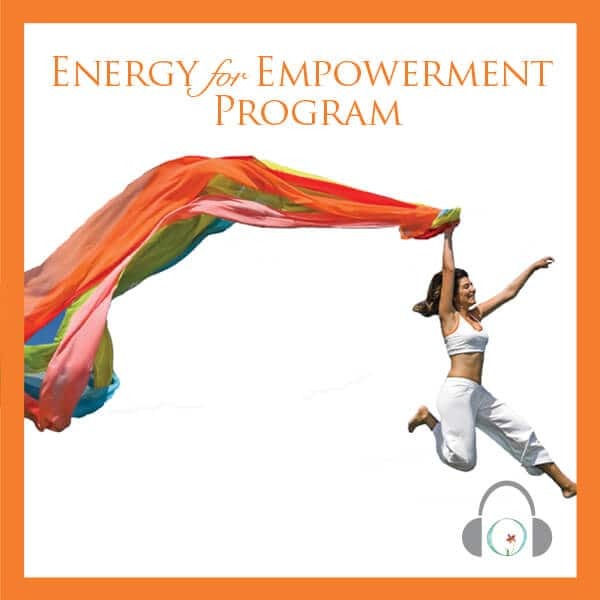 Relax and quiet the mind while you listen to this program, and learn how to use the power of visualization to tap into the healing powers of the mind-body connection. Take control fearlessly. Feel in greater control over your body, and gain the strength and courage you need to proceed with your treatment. 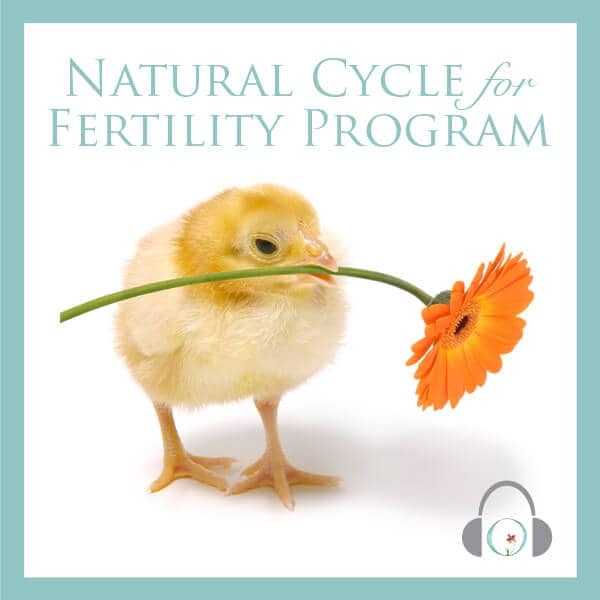 This program is suitable for any stage or type of cancer. It guides you to visualize the healing that can happen for you. 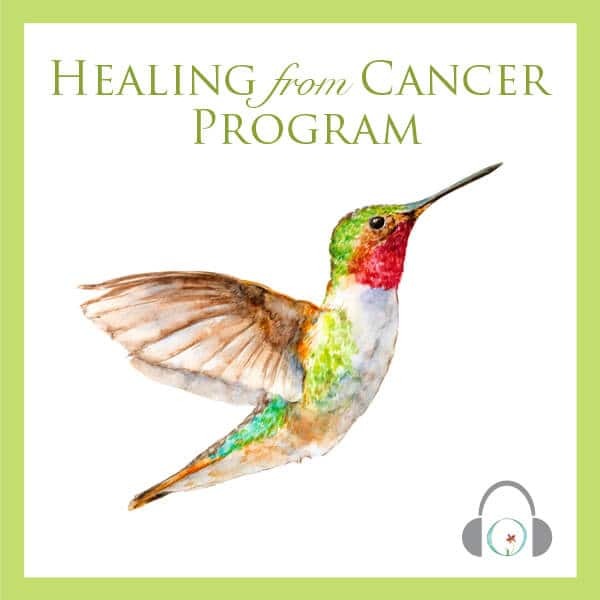 Afterward, you may be interested in our full 18 session Healing from Cancer Program as it provides guided technical and physical meditation for all treatment protocols and self-healing. 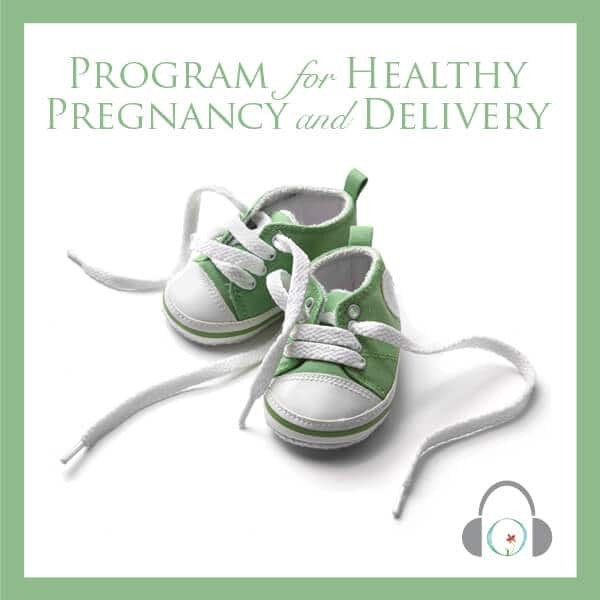 This complimentary program includes one audio session lasting 28 minutes. 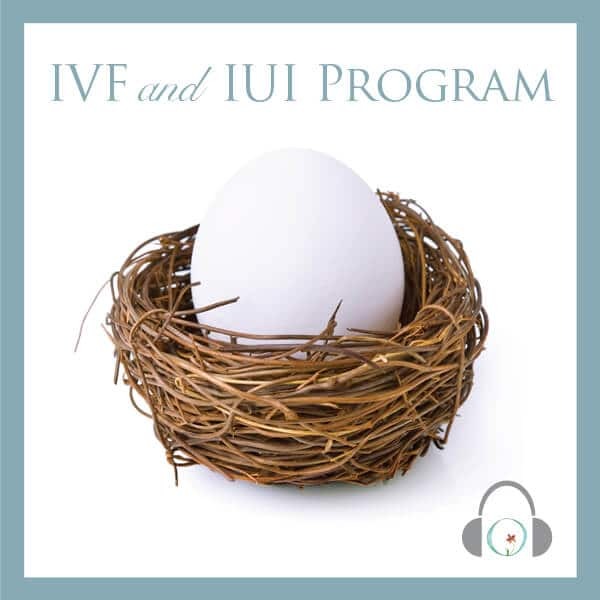 You will receive instant online access once you create your account and will be able to download this session as well to listen to it however you prefer to.